NAPAROME.RU / Ferry Company Partner Hotels Tallink Silja . Booking hotels in Finland, Sweden, Estonia, Latvia at special prices in real time. When buying tickets for Tallink Silja ferries, discounts are offered on booking partner hotels. 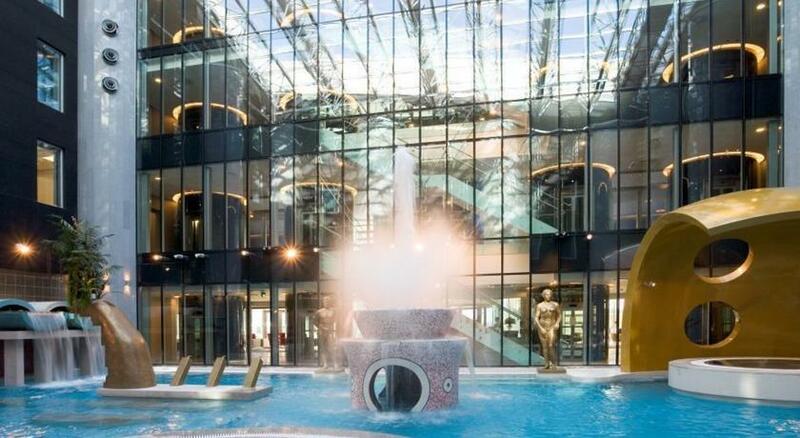 SPA-Hotel Tallink with a glass facade offers a luxurious spa with indoor and outdoor pools. Tallinn’s Old Town and the Great Sea Gate are just 5 minutes ’walk away. Tallink City Hotel is just 1 km from Tallinn’s passenger port and 2 km from Central Railway Station. Private parking is available on site.All air-conditioned rooms at the City Hotel are bright and decorated in warm pastel colors. Each room is equipped with satellite TV, a safe and a minibar. 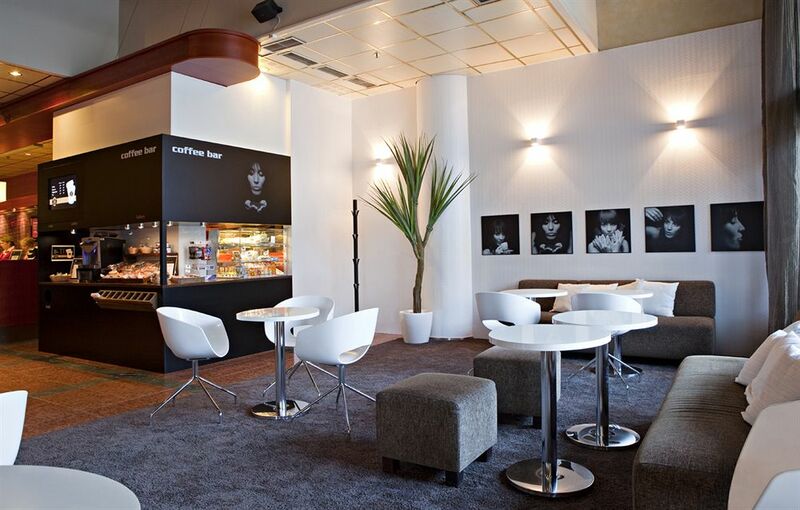 Tallink Express Hotel is located just 500 meters from Tallinn’s Old Town and 300 meters from the passenger port. It offers free Wi-Fi and a 24-hour front desk. Guests can rent bicycles. The modern and bright rooms at Tallink Express Hotel are equipped with cable TV, a work desk and a private bathroom. The hotel is a 10-minute drive from Tallinn’s medieval old town. From the nearby bus stop you can reach the center. Guests of the hotel can make free use of the sports center with a large indoor pool, sauna and steam bath. 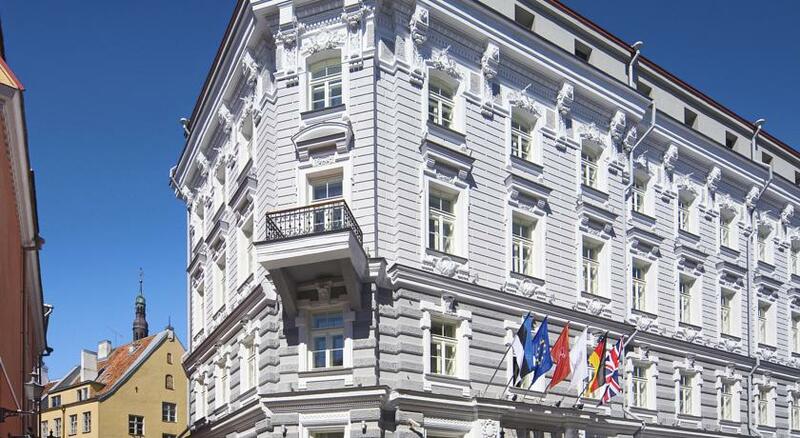 The hotel is located in a historic building built in 1878, just 70 meters from Tallinn’s Town Hall Square. It offers free Wi-Fi, an indoor pool and the exclusive Elemis Spa. The air-conditioned rooms at the Telegraaf Hotel feature a flat-screen TV with satellite channels. The bathroom includes bathrobes and slippers. 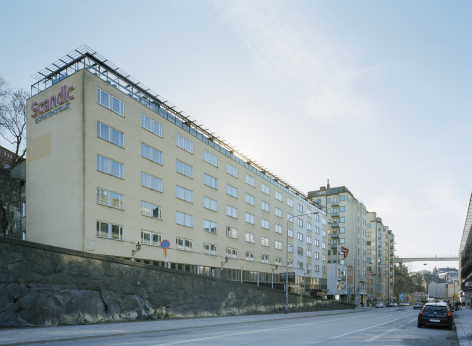 The eco-friendly hotel is a 10-minute walk from Stockholm Central Station and Stockholm’s Old Town. It offers free Wi-Fi and an organic breakfast. The rooms at the Scandic Sergel Plaza have a work desk and pay movies on request. Some rooms have a seating area and a bathroom with a bath. 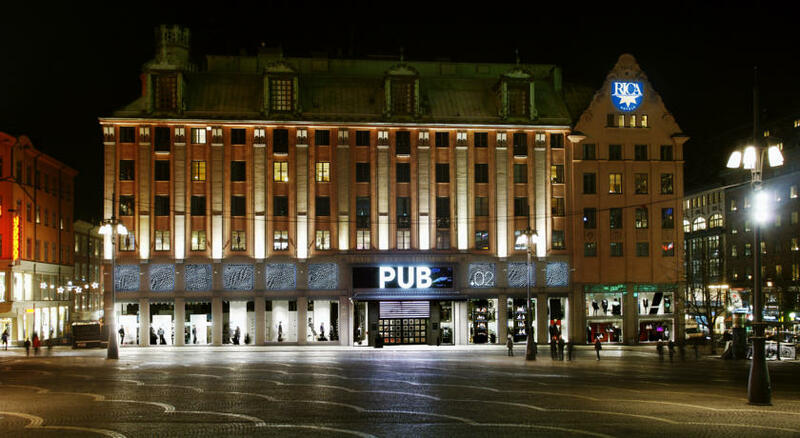 The hotel is located above the historic PUB Department Store, next to Hötorget Square and 500 meters from Stockholm Central Station. It offers free Wi-Fi and breakfast. Rooms at the Rica Kungsgatan are decorated in bright, Scandinavian style. The rooms have wooden floors. All rooms are equipped with satellite TV and air conditioning. 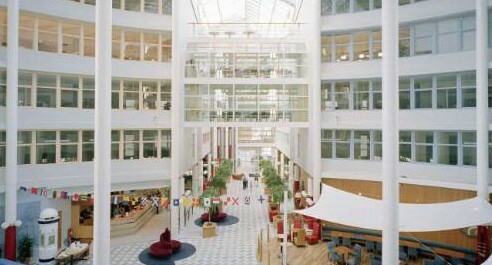 The hotel is located at the Vertan Ferry Terminal, a 10-minute drive from Stockholm city center. It offers free Wi-Fi, a gym and sauna, and a sky bar overlooking the city. All rooms at Scandic Ariadne have a private bathroom with shower. All rooms are equipped with satellite and pay TV. Some rooms also have a seating area. 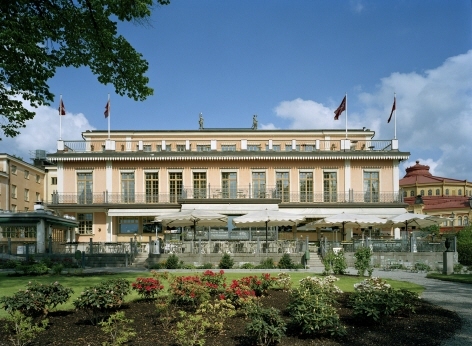 The historic hotel is located on the island of Djurgården in Stockholm, next to the open-air museum Skansen. It offers a popular breakfast buffet and rooms with a flat-screen satellite TV and free Wi-Fi. All air-conditioned rooms at Scandic Hasselbacken have wooden floors and a marble bathroom with shower. Some rooms have a seating area. The hotel is located in the lively Södermalm district, just 5 minutes ’walk from Stockholm’s Old Town. This hotel offers an organic breakfast, free Wi-Fi and a roof terrace with city views. The rooms at Scandic Sjöfartshotellet feature wooden floors and nautical-style décor. Each room has a desk and an armchair in which to relax. 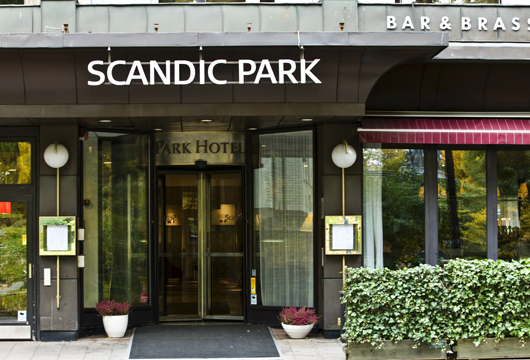 The hotel is just 5 minutes ’walk from trendy Stureplan, overlooking Humlegården Park. Guests can enjoy a popular ecological breakfast with a choice of 101 dishes. Guests can make free use of the sauna and gym on the top floor. The historic hotel of 1917 is located next to Kaisaniemi Park, 150 meters from Helsinki Central Station. It offers free access to the fitness center, an excellent restaurant and modern, air-conditioned rooms with free Wi-Fi. 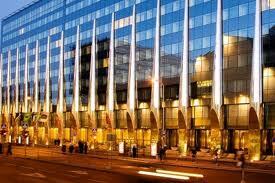 The hotel is just a 3-minute walk from Kamppi Shopping Center and 500 meters from Helsinki Central Station. It offers free Wi-Fi, shopping discounts and a restaurant serving Spanish cuisine. All air-conditioned rooms at the Original Sokos Presidentti have wooden floors and a minibar. Some rooms have tea / coffee making facilities. 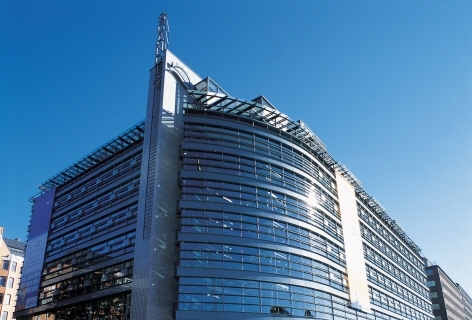 The hotel is located next to Helsinki Central Station, a 5-minute walk from the Esplanade shopping street. It features a rooftop terrace, a flat-screen TV in the rooms, as well as free access to the sauna and Wi-Fi. The soundproofed rooms have air conditioning, a minibar and are decorated in a modern style. The hotel is located on the city’s waterfront, just 500 meters from the Assumption Cathedral, the Presidential Palace and the city center of Helsinki. Room rates include free Wi-Fi, as well as access to the sauna and gym. 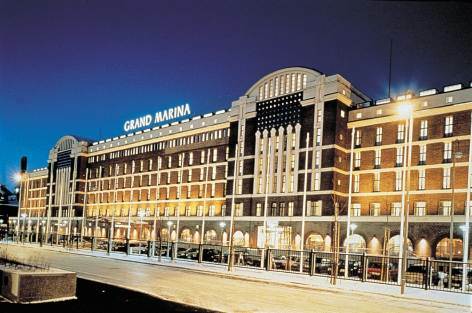 The hotel is housed in an Art Nouveau building in the 1920s, next to the Viking Line ferry terminal. 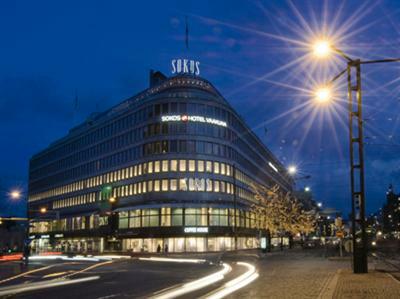 The hotel is 200 meters from Helsinki Central Station and 400 meters from Esplanaden shopping district. 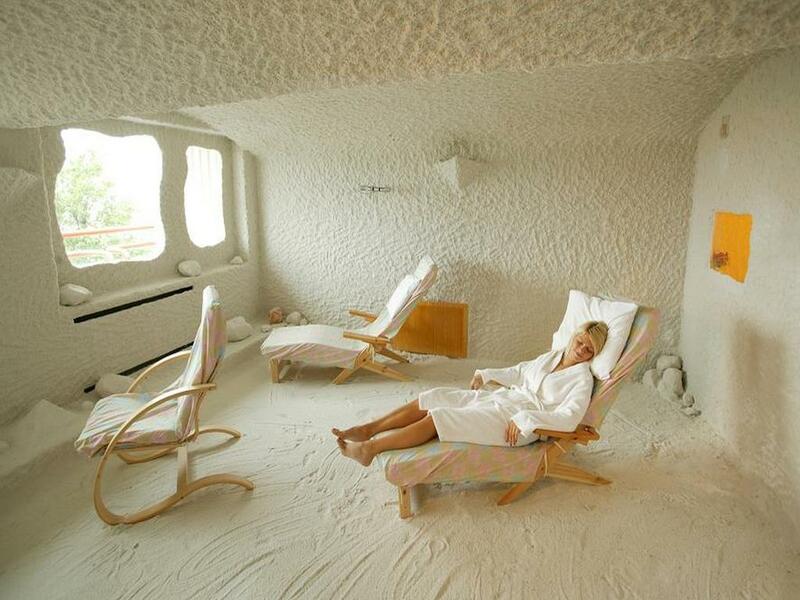 The hotel offers free Wi-Fi and access to the sauna and gym. 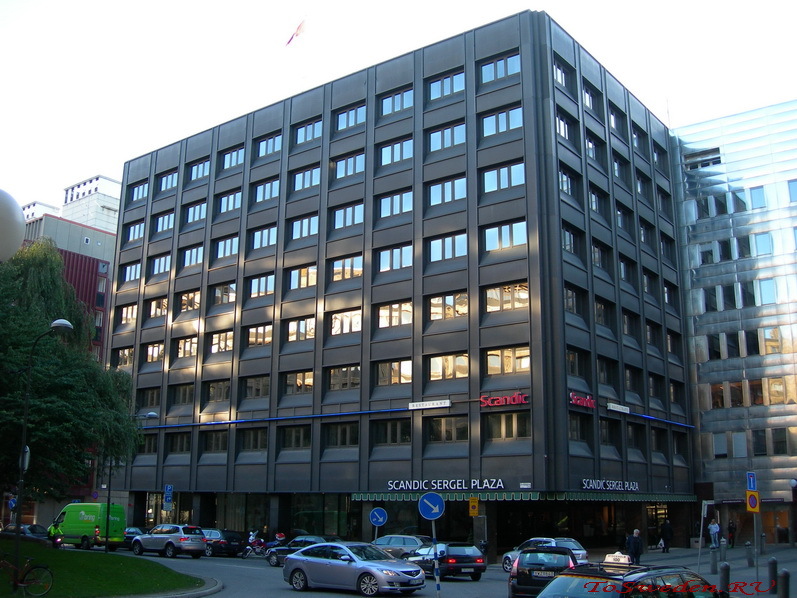 The air-conditioned rooms at the Scandic Simonkenttä have wooden floors and satellite TV. The hotel is located 2 km from the passenger port, 500 m from the railway station. It offers elegant rooms with air conditioning and free Wi-Fi. All rooms at Tallink Hotel Riga are equipped with a minibar and a TV with satellite channels. The modern bathroom includes a hairdryer.